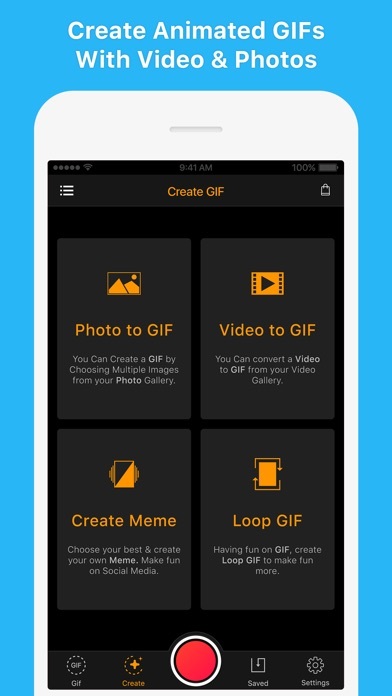 Hey this is a really good app for making gifs and it’s really cool. My biggest issue is that you can’t use it without buying membership. That there are locked tools is understandable but the whole app? That’s trash. I’m too broke to be able to prioritize this. Giving only the ability to make TWO gifs from video to those who do not have premium is extraordinarily limiting and may even make people not want this app. Not everyone has the means to pay this kind of money every month to MAKE A GIF! Sure, paying to have features like effects and filters, I get that. But paying to be able to make more than 2 GIFs is ridiculous. The reason for 4 stars is cause the gifs can be made pretty long and the quality is overall good. But, again, I would love to be able to make as many of them as I want without having to pay to just simply make them. GIPHY has an app that allows you to make as many as you want (granted, I’m not a huge fan of how the quality is sometimes and sometimes it gets screwy, which is why I came to this one). Just a tip going ahead. 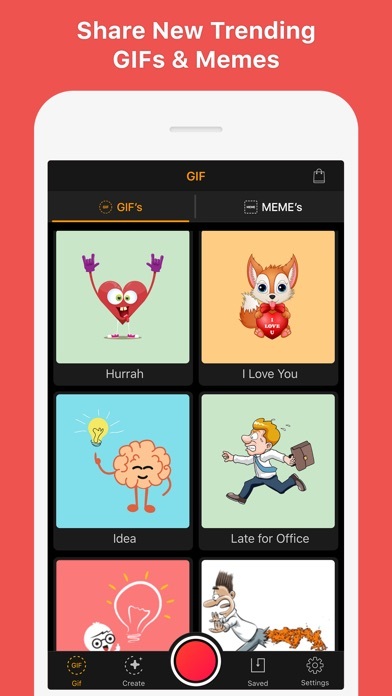 Most people looking for GIF creation apps are looking for something they don’t have to pay for and they can just make things real easy with. Also, nothing in your case, people want one where they don’t get an obnoxious watermark of the app name in the corner cause they’re making them “for free”. It’s a GIF, they’re not making jewelry. 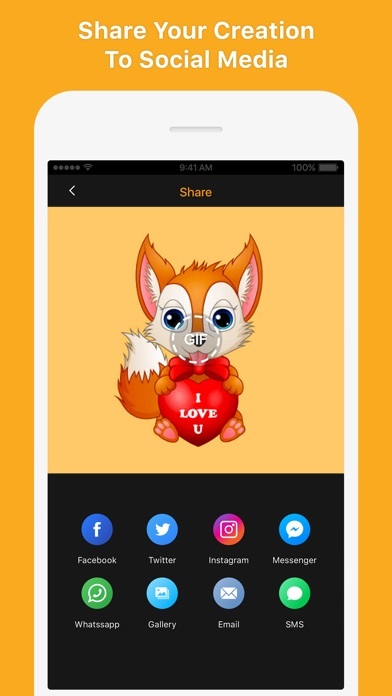 Great app - you can change anything into a vid or a gif.